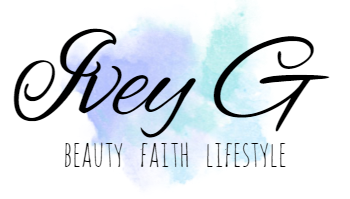 Hello and welcome to Ivey G dot com, a beauty, faith, and lifestyle blog. I started blogging March 2013 where Precious 416 Blog was created. Not long ago I decided to rebrand. I wanted to for such a long time. As I got older I realize that Precious 416 Blog needed a change because I'm more than just a beauty blogger/makeup lover. I'm a wife, mom, and I have a beautiful relationship with God, that I felt in my heart I had to share with you. All of these things make up who I am so I decided to make the change. At Ivey G dot com I'm going to continue to share my love for beauty, share my favorite beauty products, makeup hauls etc... My faith in God is very important, so I'm going to share motivational words from the Bible, and my experience with God. You will also see lifestyle posts anything from fashion, food, parenting, and what it's like to be a mom of 5 plus more. 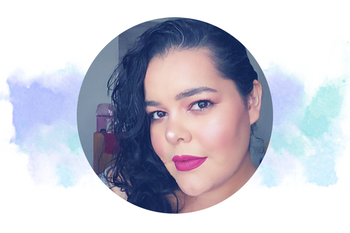 Beauty News Trends was one of the best things I did for my blog, so I'm also going to keep that page active. 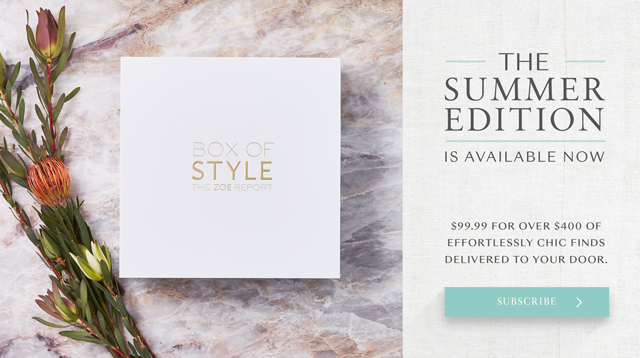 You will see product sneak peeks, learn about the latest products and makeup trends. Plus Beauty Bloggers Resource is staying as well. 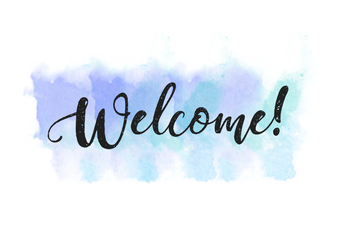 I feature a list of where you can get free blogger templates, stock photos, and information on the brands that want to work with you. 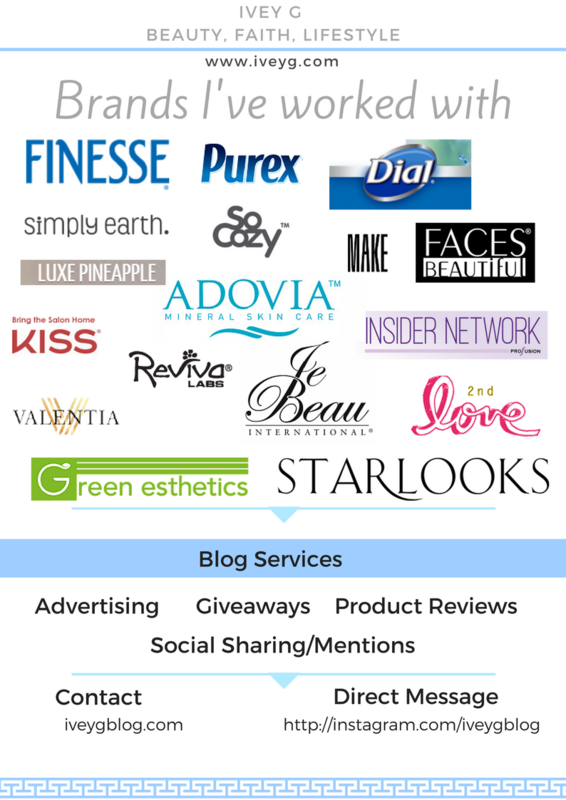 Check it out here if you want to know what brands want to work with you. I've recently added a new merch store featuring unique designs, and I'm also working on something new. My love for content creation, and designing has grown so much. I'm excited for the new year because I have so much to share with you. Pretty soon I will update you with everything I'm working on. I'm so excited for my new space and blog name. I truly hope that you love the new site! Feel free to comment with any suggestions, or just to say hi. God bless you always! When I'm not working on my blog I enjoy quality time with my husband, and our 5 handsome boys. We watch a lot of movies, listen to old school Free Style music, cook, and so much more. Are you a brand/company and would like me to review your product? Feel free to email me or fill out the contact form below.